Since 1994, the Art Novel has been selling textiles for upholstered furniture for the consumer and project sectors. As a competent and reliable partner, we are a supplier for the industry and whole sellers. Competent advice, a deep product range, far-reaching quality management and a motivated, reliable team offer you the security. The Art Novel operates globally and has an export quota of over 60%. From our warehouses in Coburg and Frankfurt/Oder we reliably supply our partners in over 30 countries worldwide. They meet us at international trade fairs, such as “Heimtextil” in Frankfurt or during the “Proposte” in Italy. 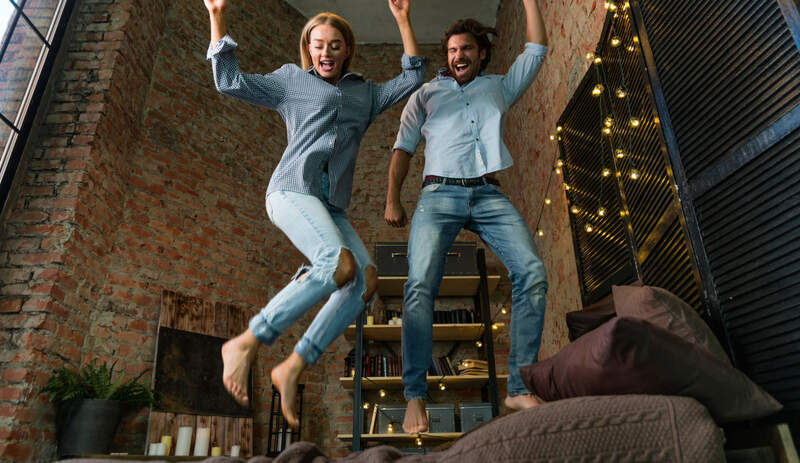 Since 2015, we have added the claim “a good feeling” to our company name and we want to offer this and live with you. We accompany the constant developments in the upholstered furniture industry with our good sense and vision for fabrics, trends and colors. In doing so, we always look to the innovations on the market and are often pioneers and providers of ideas in the industry. A good feeling also characterizes the trusting and close cooperation with our customers as well as our suppliers, whether in the Far East or Europe. With a good feeling we let produce where the protection of the environment and social responsibility towards the employees is not a foreign word. For you, we are not content with the existing, but are always looking for improvements. The selection of our Ökotex-certified suppliers is prudent and responsible. For you, we are increasingly focusing on sustainable raw materials and resources as well as environmentally friendly and socially responsible production. 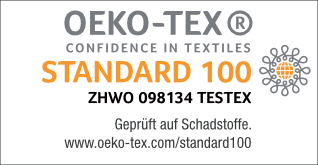 Of course, we meet the requirements of the standard 100 by OKO-TEX and guarantee compliance with the REACH criteria. We live this for you and your products. 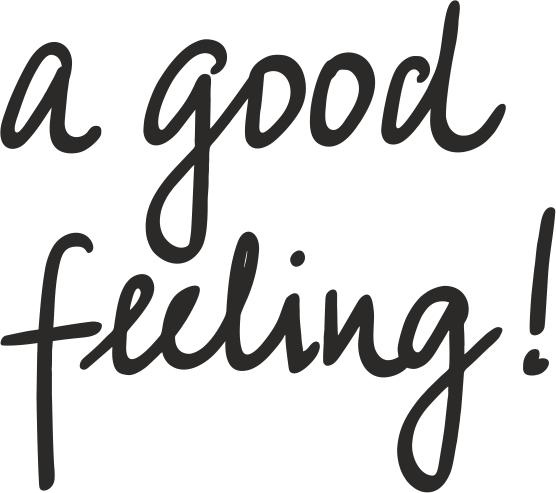 We want to make you feel good when we work together honestly and in partnership. Reliability on a solid foundation is as much our values ​​as respect and social responsibility. Our competent and longtime employees are happy to be your contact persons. They give you the assurance that your concern is in the right hands and done reliably. 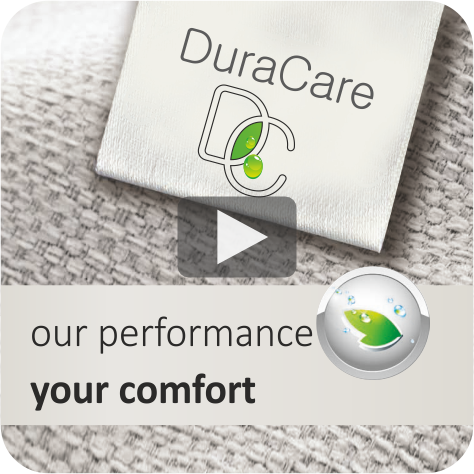 DuraCare makes it easy to clean stains with water and a cloth. 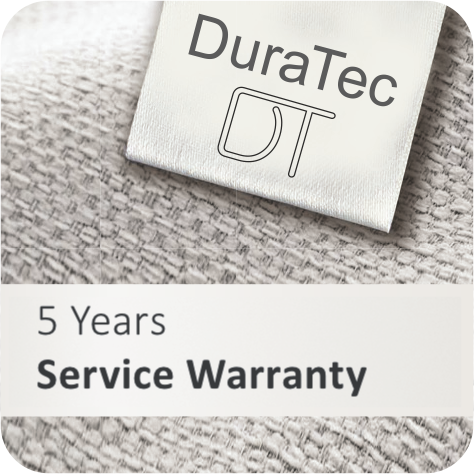 DuraTech is a 5-year service guarantee for optimal care. Here you will be competently and comprehensively advised on the treatment of stubborn stains. 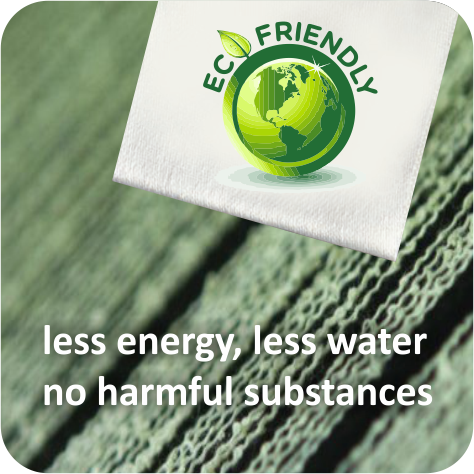 ECO FRIENDLY FABRICS are made from recycled yarn and produced with less energy, less water and no harmful substances same as a lower carbon footprint. This collection is our commitment to leave a better world to the next generation. 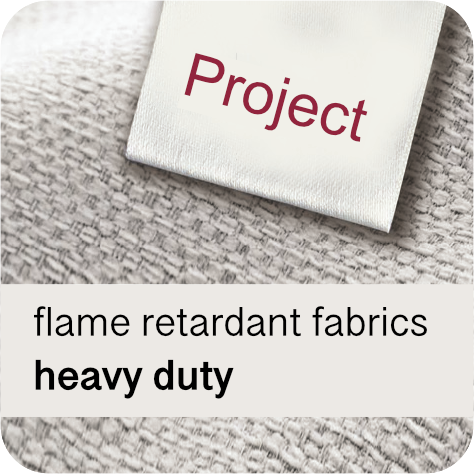 Project – flame retardant fabrics tested according to European standards. From EN 1021 via BS 5852, Crip 5 to B1. , tested to Martindale up to 250,000 rubs. 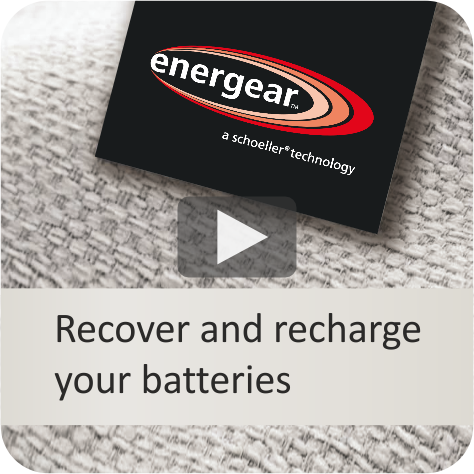 With energear ™, the body’s own far-infrared radiation is returned to the body. 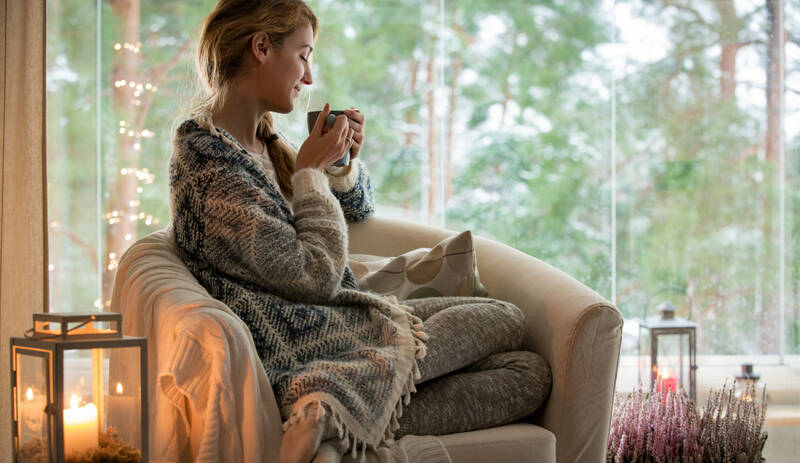 This can have a positive effect on the body and its energy balance.